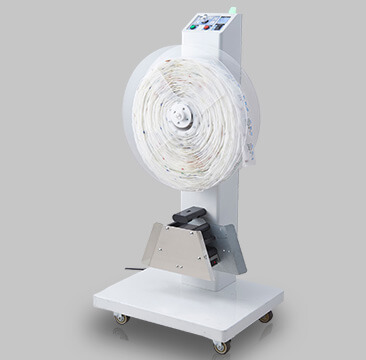 Fully- Automatic Tablet Packager "LitreaⅢ"
LitreaⅢ is the perfect solution for the small to middle scale pharmacies. 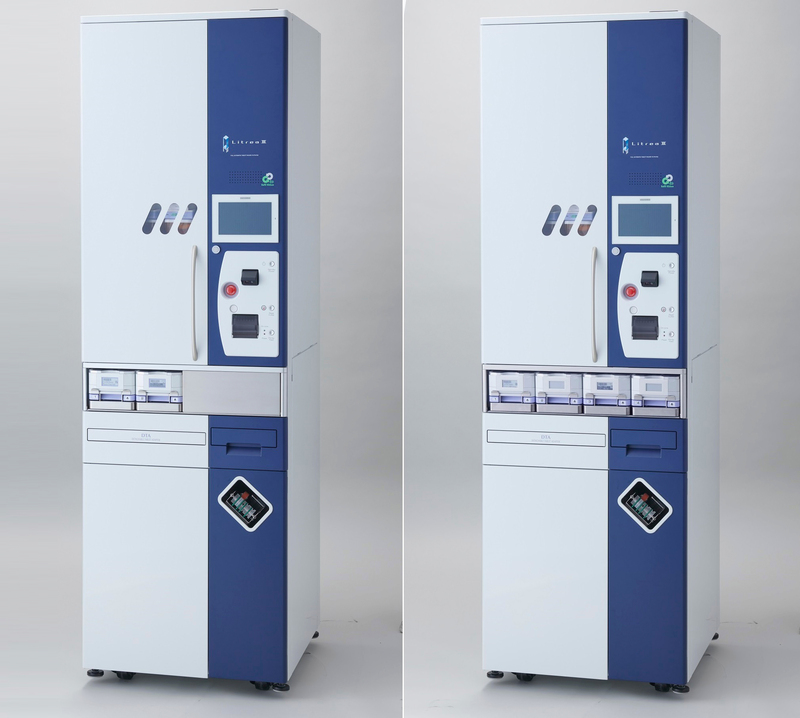 Yuyama's newest technological innovation, named the Universal Canister, is the solution for the increasing brand-to-generic drug changes.  Let LitreaⅢ help improve your patients' medicinal compliance and your ability to multi-task today! 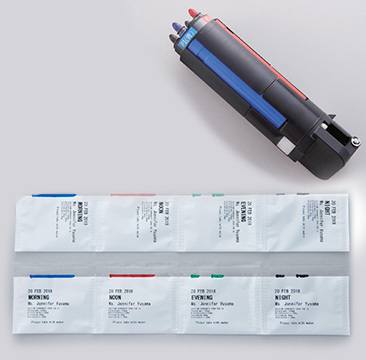 The packager prevents users from refilling the medication incorrectly by scanning the barcode for replenishment. 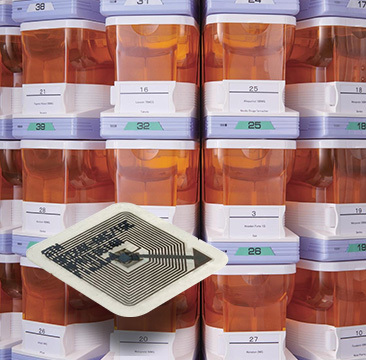 When replenishing a canister with medication, place the canister in the replenishment check position at the front of the device, where the barcode scanned. 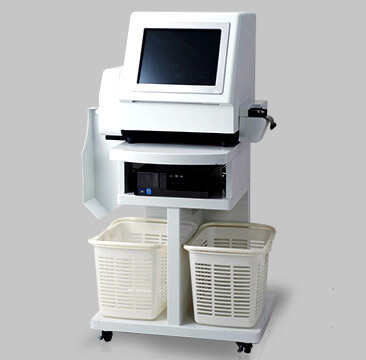 After the code on the bottle is read, the scan result is displayed on the machine monitor.LitreaⅢ provides with intelligent functions to allow the user to multi-task.Using the barcode and RFID functions makes replenishing drug cainisters convenient and mistake-free. Achieve higher levels of safety management. Every single RFID on the canisters is recognized automatically, which allows the users to set the canister wherever they want. 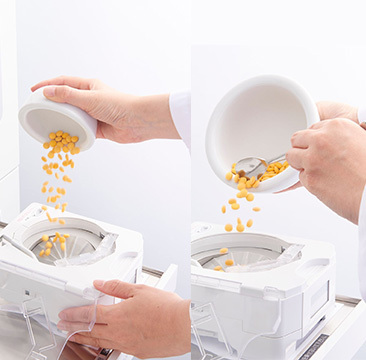 The Litrea Ⅲ can correctly process prescriptions even if a canister is set in a holder with different number. Additionally, users need not worry when taking out multiple canister simultaneously for replenishment. 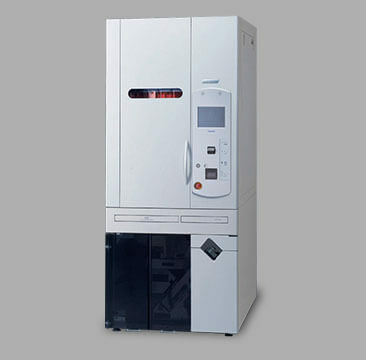 The RFID chip enables safety and secure handling. 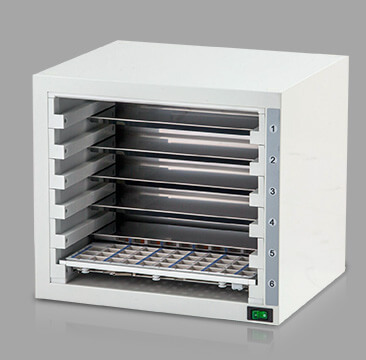 Medication that cannot be automatically-halved or stored in canisters can be dispensed from the DTA Tray by the Proud. The journal printer prints out the filling instructions with the quantity and location on a reference image of the tray. 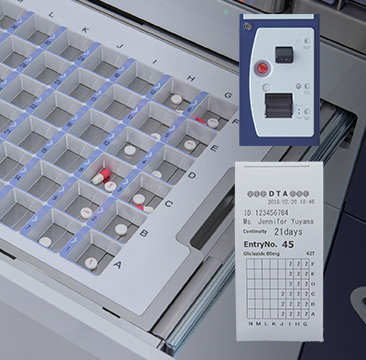 Users can easily set the medication into each grid by referring to the journal instructions. 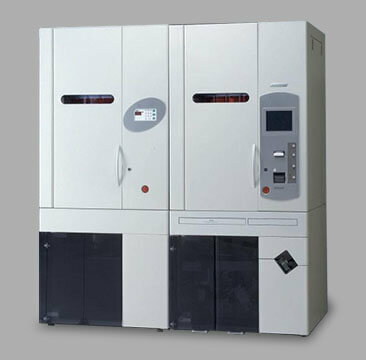 This allows users to not only dispense from the canister automatically, but also dispense from the DTA. In the past, most of the pharmacists always had to pay maximum attention when they filled a prescription by hand, paying attention to the amount, type and so on. The time for releasing them from this stress has come with the universal canister. 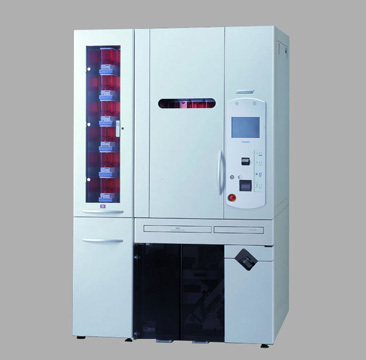 The universal canister can dispense various medications that were previously dispensed by hand. 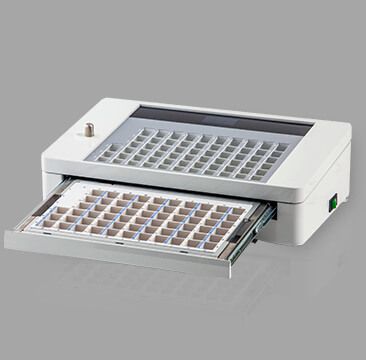 Freedom from manual-filling saves pharmacists' time and guarantees accurate dispensing. The half-cutter is optionally available. 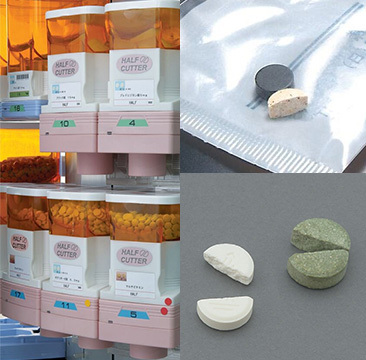 Yuyama has designed special canisters which are capable of cutting a tablet in half, and packing it in a pouch automatically. 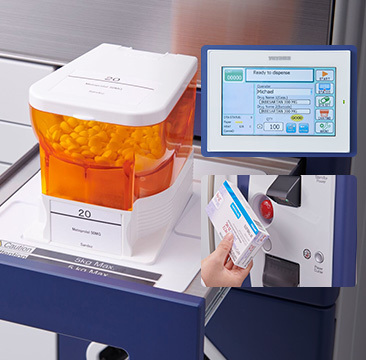 Manually cutting tablets into halves is very time-consuming for pharmacists, but with this special canister, pharmacists can automate this task, eliminating human errors caused in busy environments. For additional adherence, Yuyama can provide the helpful solution for your patient in the form of the 4-Color Penliner. Your patients will more-easily understand when to take medication by referencing the colorful line. This function greatly reduces the chances of your patients taking the wrong medications by providing addtional, attention-grabbing guidance.